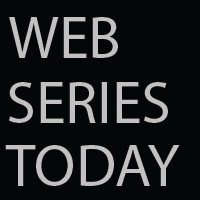 Web Series Today: Top List Show Ever! : TOP 5 DISNEY CHANNEL STAR CAMEOS! Top List Show Ever! : TOP 5 DISNEY CHANNEL STAR CAMEOS!